Sixty million Americans deal with this uncomfortable sensation at least once a month — heartburn. It's not only painful, but can be life-altering, or even deadly if ignored. No wonder that heartburn and other gastrointestinal medications are among the most popular drugs on the market. But these “miracle drugs” are far from perfect; some patients report mixed results and long-term side effects. For patients who don't get relief from medication, their gastroenterologists are turning to psychologists for help. Hypnotherapy can be an effective treatment for heartburn and other stomach conditions. It's a powerful alternative treatment, backed with plenty of scientific evidence, that is increasingly being offered at the nation’s leading medical centers. “There's a robust amount of literature behind hypnotherapy beginning in the 1980s,” said Laurie Keefer, Ph.D, director of psychosocial research at the Icahn School of Medicine at Mount Sinai. “We've really taken to calling it brain-gut therapy." Hypnosis, which exploits the relationship between the mind and digestive system, can also help with conditions like GERD and the inflammatory bowel diseases, Crohn's disease and ulcerative colitis. Untreated GERD has been linked to esophageal cancer. Amber Ponticelli, 35, started having digestive problems in 2007. Initially, she only felt dizzy and weak in the morning, but soon developed severe abdominal pain. 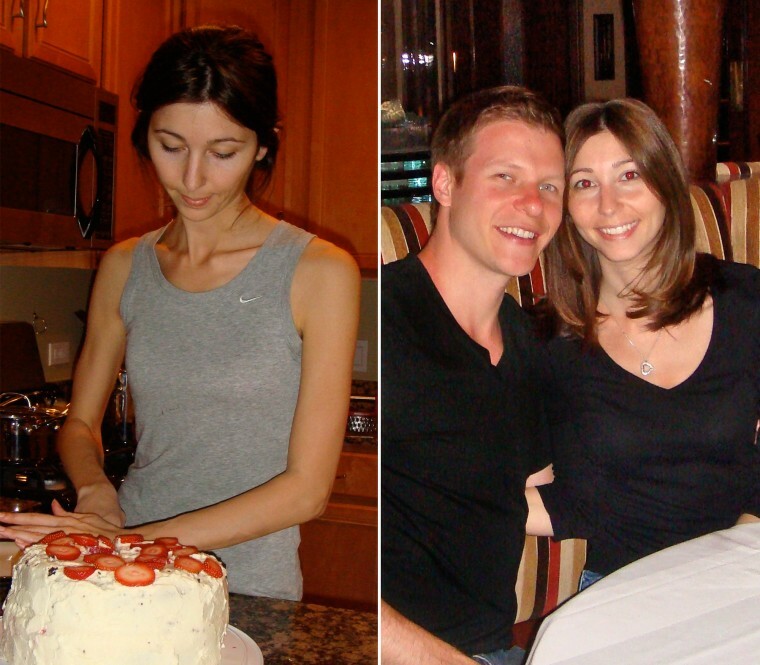 Unable to eat or drink for months, she lost 20 pounds and was ultimately left bedridden. After seeing multiple gastroenterologists at leading medical institutions, she was eventually diagnosed with a genetic condition that is associated with many GI symptoms. “I thought I was dying. I had to quit my job and ended up moving to the city with my boyfriend just to be closer to the doctors I was seeing in the city,” Ponticelli told NBC News. Hypnosis uses progressive relaxation techniques through suggestions of calming imagery and sensations. Patients are able to concentrate on improving their symptoms which often range from abdominal pain and constipation to diarrhea and bloating. For the therapy to be effective it takes a series of eight or more visits and some homework is required of the patient, like listening to tapes at home. The treatment is covered by most insurance plans and cost for each visit ranges between $100 and $150. Contrary to many popular portrayals on television and in fiction, a clinical hypnotherapist does not have mind-control over the hypnotized patient. The patient is usually aware of what is happening and their surroundings, both during and after a hypnosis session. A session can be offered in-person and remotely, via a service called telemedicine. “Telemedicine is critical because not every place in the country has somebody qualified or trained to provide this treatment, so it allows us to have a much broader reach for these very common disorders,” Keefer told NBC News. Studies show more than three quarters of patients experience at least a 50 percent reduction in symptoms. Many are able to stop medication, including popular acid reducing drugs. Hypnosis optimizes the brain depth function, but it's not a fix for everyone. Approximately 15-20 percent of people can't be hypnotized, said Dr. Olaf Palsson, psychologist and professor of medicine at the University of North Carolina School of Medicine. Fortunately, patients do not have to be highly hypnotizable to benefit from gut-directed hypnotherapy, so many could find relief. According to gastroenterologist Dr. Rajeev Jain of the American Gastroenterological Association, gut-directed hypnosis therapy can treat functional disorders of the GI tract, such as irritable bowel syndrome, where there is often a large overlay of depression and anxiety disorders. He views hypnotherapy as one form of complementary and alternative medicine (CAM). Lifestyle factors such as diet are also important and should be taken into account. Today, Ponticelli, who lives outside of Chicago, is back to work as a Pilates instructor, and eating her favorite foods, an activity she had not enjoyed in years. She’s also eating for two. “I’m 17-and-a-half weeks along now and feel good,” said Ponticelli. She still takes some medications, but adding hypnotherapy to her regimen has been life-changing. For a list of U.S. state-licensed health professionals trained in hypnosis, click here. 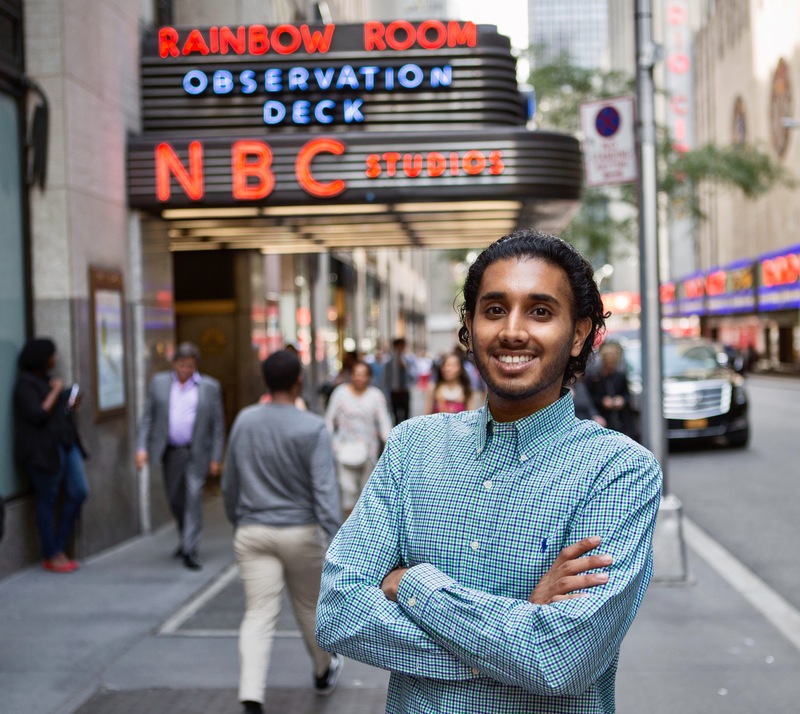 Parminder Deo is an Associate Producer for NBC News, where he works for the Health & Medical Unit. He produces broadcast and digital pieces while running the social accounts for NBC News Health. He started this role in February of 2016.